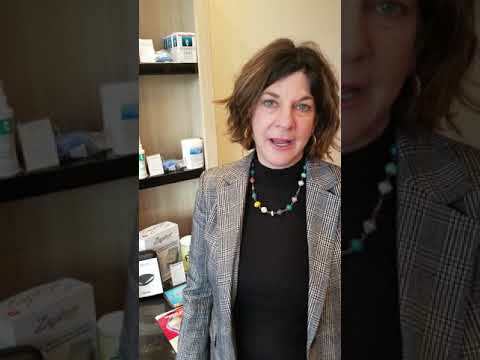 Chears Audiology in Minneapolis is a private, woman owned clinic by Kim E Fishman. Opened over 5 years and has a new concept of a store within the clinic called Chears Hearing & Hearables. They have 5 star reviews and love to help people hear better with individual choices. Boutique style hearing with some warehouse pricing. Call and make an appointment today. Cheers! Widex Fusion Products, Dream or Unique! A description of our new Hearable & Hearing store in South Minneapolis located on Nicollet Ave.
Use this form to get in touch with the office of Kim E Fishman, MA. Someone from the office will be in touch with you by phone or email to schedule an appointment.